Current Assets include cash and those assets that will be converted into cash or consumed in a relatively short period of time; specifically, those assets that will be converted into cash or consumed within one year or the operating cycle, whichever is longer. 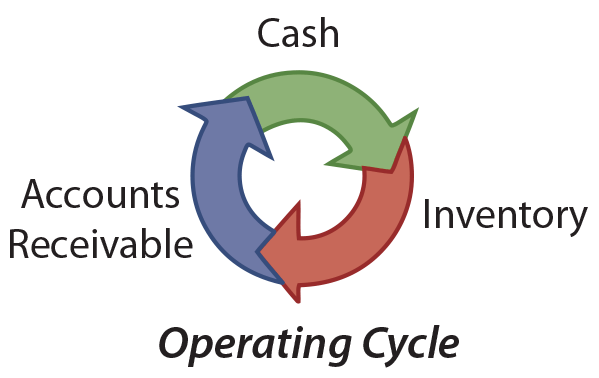 The operating cycle for a particular company is the period of time it takes to convert cash back into cash (i.e., purchase inventory, sell the inventory on account, and collect the receivable); this is usually less than one year. In listing assets within the current section, the most liquid assets should be listed first (i.e., cash, short-term investments, and receivables). These are followed with inventories and prepaid expenses. Intangible Assets lack physical existence, and include items like purchased patents and copyrights, “goodwill” (the amount by which the fair value of an acquired business exceeds that entity’s identifiable net assets), rights under a franchise agreement, and similar items. Current Liabilities are those obligations that will be liquidated within one year or the operating cycle, whichever is longer. Normally, current liabilities are paid with current assets. Long-term Liabilities relate to any obligation that is not current, and include bank loans, mortgage notes, certain deferred taxes, and the like. Importantly, some long-term notes may be classified partially as a current liability and partially as a long-term liability. The portion classified as current would be the principal amount to be repaid within the next year (or operating cycle, if longer). Any amounts due after that period of time would be shown as a long-term liability. Capital Stock includes the amounts received from investors for the stock of the company. The investors become the owners of the company, and that ownership interest is represented by shares that can be transferred to others (without further involvement by the company). In actuality, the legalese of stock issues can become quite involved, and one is apt to encounter expanded capital stock related accounts (such as preferred stock, common stock, paid-in-capital in excess of par, and so on). Those advanced issues are covered in subsequent chapters. Retained Earnings should be familiar, representing the accumulated income less the dividends. In essence, it is the profit that has been retained and plowed back (reinvested) into expansion of the business. There is nothing that requires that a business activity be conducted through a corporation. A sole proprietorship is an enterprise owned by one person. 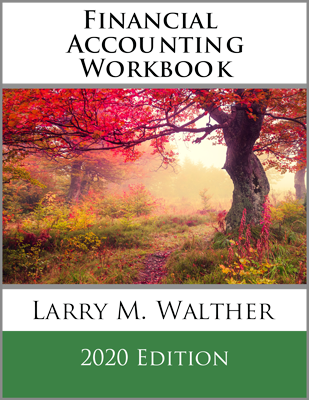 If the preceding classified balance sheet illustration was instead being prepared for a sole proprietorship, it would look the same except that the equity section would consist of a single owner’s capital account (instead of capital stock and retained earnings). If several persons are involved in a business that is not incorporated, it is likely a partnership. Again, the balance sheet would be unchanged except for the equity section; the equity section would be divided into separate accounts for each partner (representing each partner’s residual interest in the business). Recent years have seen a spate of legislation creating variants of these entity forms (limited liability companies/LLC, limited liability partnerships/LLP, etc. ), but the overall balance sheet structure is relatively unaffected. The terminology used to describe entity forms and equity capital structure also varies considerably around the world, but there is very little substantive difference in the underlying characteristics or the general appearance and content of the balance sheet. Financial statements, by themselves, may not tell the whole story. Many important details about a company cannot be described in money on the balance sheet. 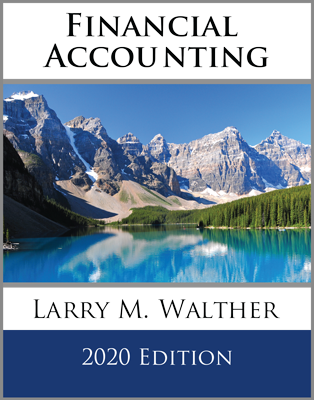 Notes are used to describe accounting policies, major business events, pending lawsuits, and other facets of operation. The principle of full disclosure means that financial statements result in a fair presentation and that all facts which would influence investors’ and creditors’ judgments about the company are disclosed in the financial statements or related notes. Oftentimes, the notes will be more voluminous than the financial statements themselves. What is included in the appropriate heading for a balance sheet? 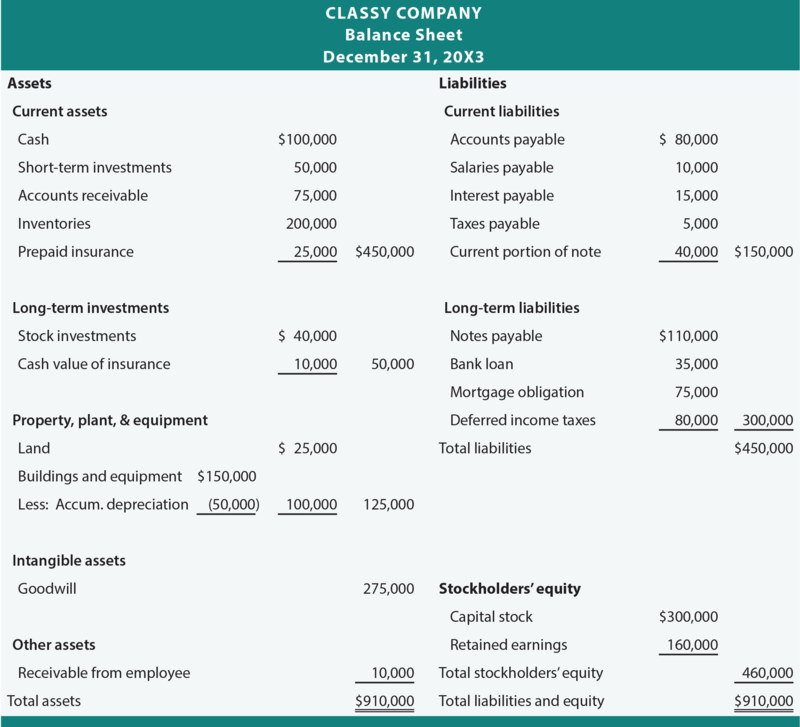 In order, list the classifications for assets on a classified balance sheet. In order of presentation, name five typical current assets. Cite examples of long-term investments. 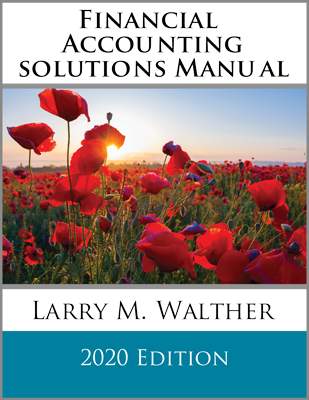 Be able to prepare the property, plant, and equipment section of a balance sheet (notice accumulated depreciation). What types of items would be found in the intangible assets and other assets sections of the balance sheet? What two key categories distinguish liabilities on the balance sheet? Name three entity forms and note their significance to the equity section on the balance sheet. Illustrate a simplified equity section for a corporation, and describe the nature of capital stock, retained earnings, and dividends. What types of items are discussed in the notes to the financial statements?